Pool pumps from market leading manufacturers such as Pentair and Hayward. Energy efficient motors, high build quality and long service life. Energy efficient self-priming pumps are ideal for feeding filtration systems on swimming pools, spas and swimming pond applications. These pumps can be dry installed above water level (self-priming) or below water level (flooded suction), delivering significant flow rates up to 41,000 litres per hour with vertical lift capability up to 29.5m head (2.95 bar). Pool pumps generally feature a large strainer basket for extracting debris from incoming water flow. This prevents any particles which are too large for the pump to handle from entering the impeller chamber and potentially causing blockage. The self-priming capability enables the pump to draw water above the pool water surface level through suction, removing any requirement for building below ground pump chambers. All components are produced from inert materials to prevent chlorine attack damaging the unit. 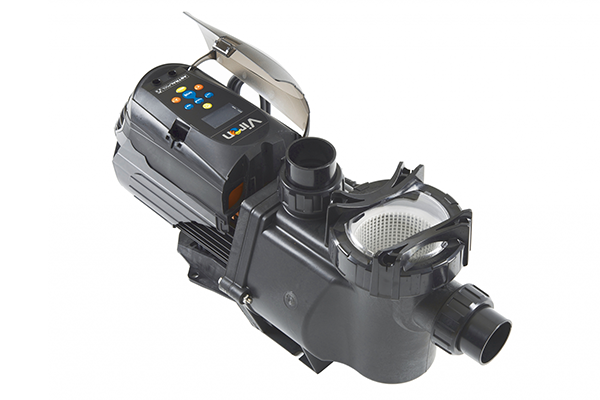 Self-priming pool pumps can be used in a number of scenarios other than in swimming pool filtration due to their high pressure and flow rates, meaning they are extremely adaptable. Often used in high flow, high-pressure demand fountain systems, or a fountain system where chemical treatment is required. 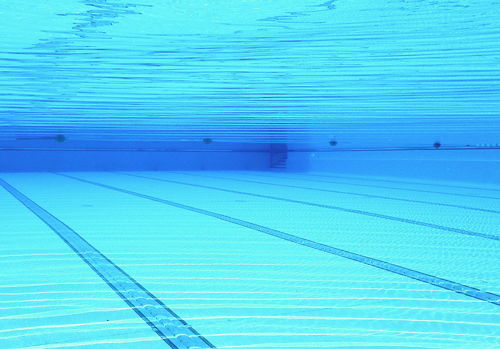 In recent years, technical advancements in motor technology have led towards highly efficient energy consumption and innovative pool pumps with variable speed capability. Built-in controllers on certain models enable multiple processes to be pre-programmed and automated such as filter purging, periods of increased circulation and optimised skimming suction. Electronic control of the motor speed allows for fine tuning and energy savings. Water Garden offer market leading brands such as the excellent value Hydro-S, Sta-Rite, Hayward, Pentair and Viron for virtually any self-priming pump application.